There’s more to delivering professional painting services for satisfied customers than just showing up with cans of paint and brushes. Templeton painter, George Borlodan shares some of the secrets that have made Borlodan Painting a leader in California’s Central Coast. Knowing the “tools of the trade” is an important first step. 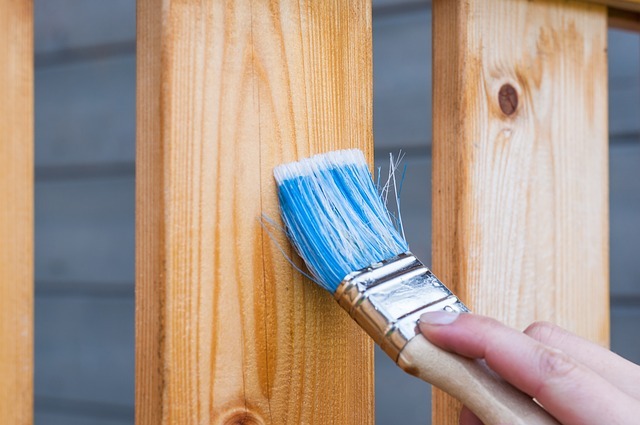 Learning how to apply and use tools and materials and how to prepare both interior and exterior surfaces for painting comes with experience and dedication. Just as important as the knowledge about paint and other materials are the basic skills of knowing how to properly prepare surfaces before painting, how to load a paintbrush or roller without making a huge mess, how to protect personal property, flooring and landscaping, how to work efficiently to get the job done on time, and delivering fine detail work that will last for years. This includes providing a smoke-free work site while on the job, protecting furnishings, flooring, landscaping, and other possessions, and cleaning up after the job is done. The company handles both interior and exterior projects and, along with delivering the highest quality finished job, the Borlodan team works to leave the property in the best condition possible. The goal is delivering customer satisfaction time after time. The “Borlodan Touch” that has made the company a top choice on the Central Coast comes from the owner’s, George Borlodan, refusal to cut corners. 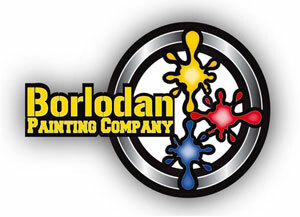 The Borlodan team sticks with you until you are completely satisfied with the final result. Whether the project is a single room in a home, a complete interior, and exterior of a commercial building, or repainting ranches and vineyards, each project is unique with its own set of rewards for a job well done. An affordable rate is reached before the project starts and the projects stay within that budget.